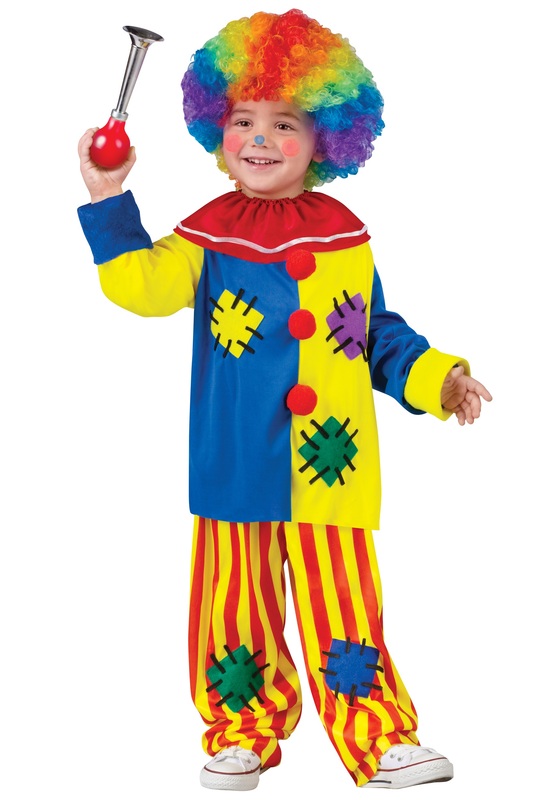 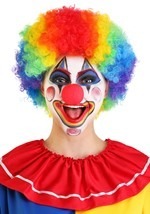 If you have a silly tot then he'll love this classic clown costume! 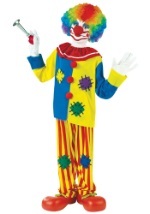 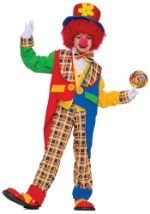 This polyester clown costume features red and yellow-striped pants with elastic at the waist and ankles and bright knee patches. The top features three similar patches and three large, red pom-poms down the front. 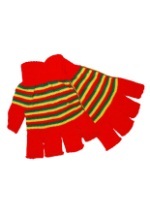 Fold over the fleece-like sleeve cuffs to get the perfect length and a splash of color. 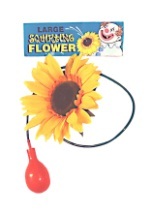 The red and white collar has an elastic neckband and Velcro closure. 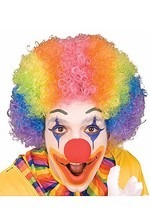 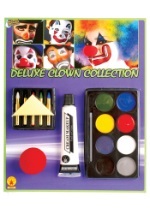 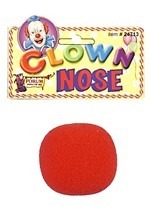 Add our clown accessories and he'll really be ready to clown around!